Spring Is Coming Up… Great Time to Visit Curitiba! On September 22nd the fresh winter in Southern Hemisphere ends and the spring starts. During the spring, the nature is more vibrant, the flowers are blooming and the outdoors activities begin to be a great option to relax, hang out and have fun. Therefore, the season of the flowers is a great opportunity to visit and experience Curitiba. Curitiba shelters several options for those who love to spend the leisure hours doing outdoors activities, stroll in parks, go for a walk, etc. The city proves that considering the 52 m² of green area for inhabitant, with more than 30 parks and forests located in the capital of Paraná. 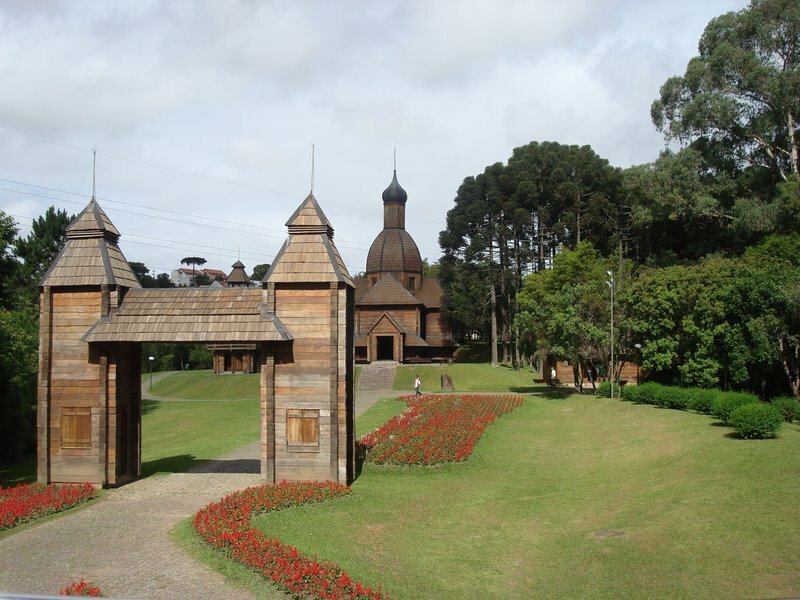 For more information about things to do and what happens at the parks in Curitiba, you can take a look at the section “Liveability expressed in Parklands” at Curitiba’s International Touristic Portal, www.curitiba-travel.com.br … a member of WHL.travel! Have a great time and share your experience with us!